3TEETH, the LA-based band that “mix state-of-the-art sensory overload with a take-no-prisoners level of aggression” (Rolling Stone), unveil the video for “AMERICAN LANDFILL” via Consequence of Sound. 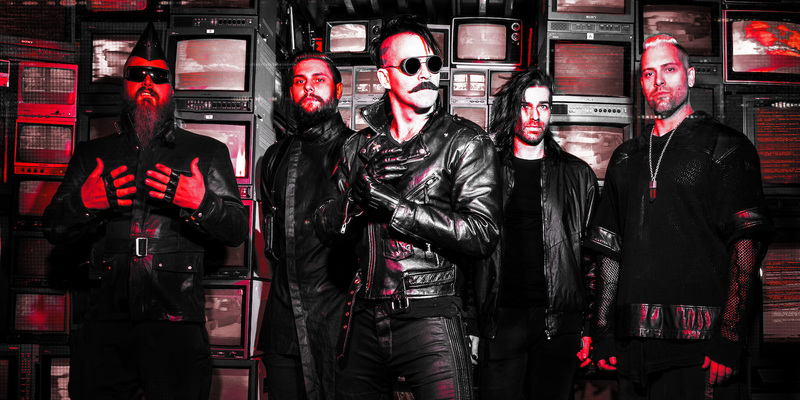 The video debut and tour news follow the announcement of a July 5 release date for METAWAR, 3TEETH’s third album and their RED Music debut. Pre-orders for the Sean Beavan (Nine Inch Nails/Marilyn Manson) produced album are available now.